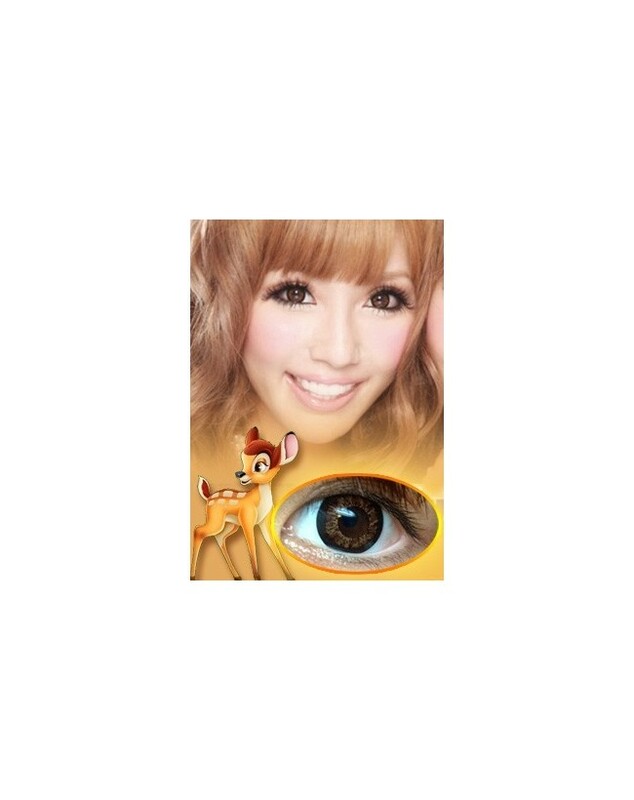 Bambi Kirin 밤비 기린~Popular and Hit in Japan endorsed by Guri and Gura Yoshikawa! 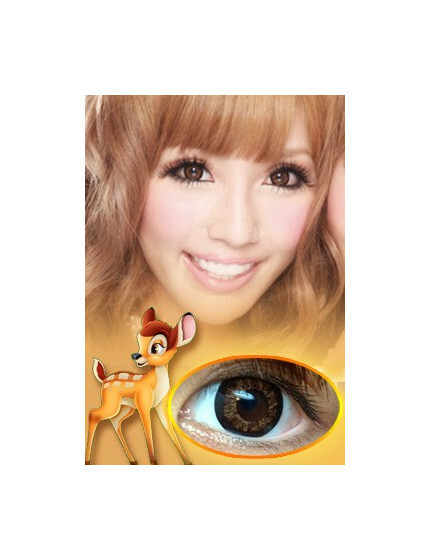 Oh...Veins of deer design is just Lovely! 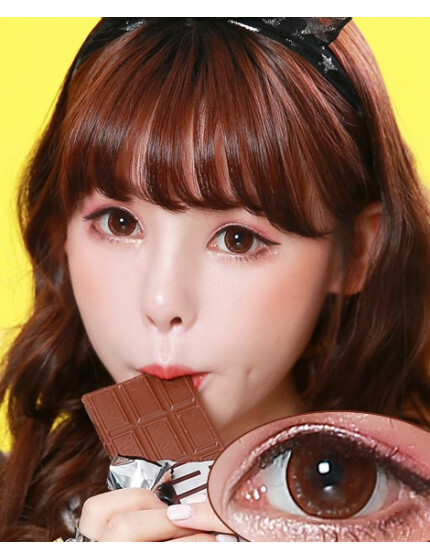 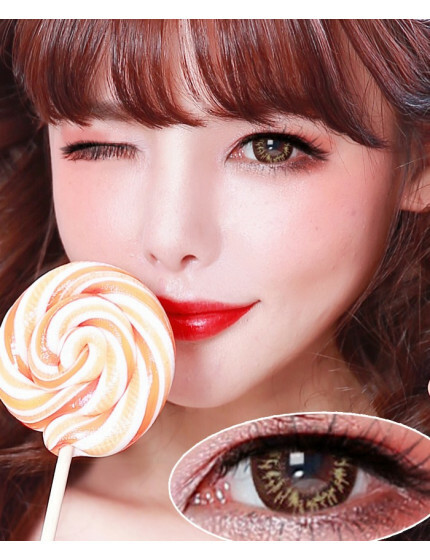 Color in Honey + Chocolate with deer veins design, it's a real cute and sweet series !. 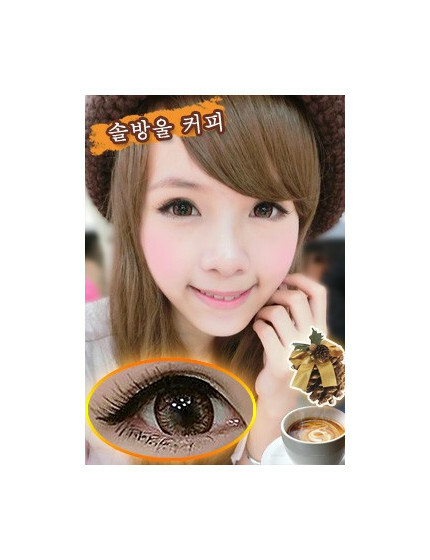 Black thick ring circle give clearer defined eye is top pick and favourite! 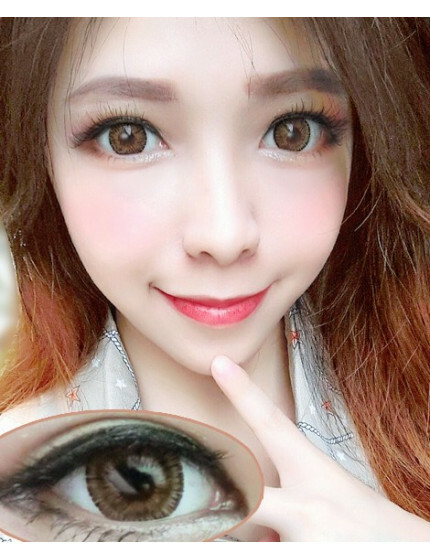 Let your eyes looking bigger and brighter! 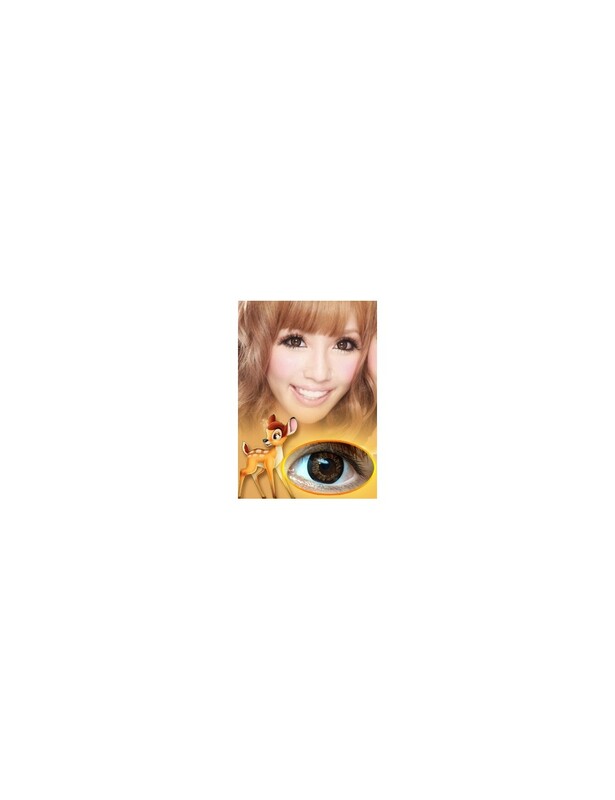 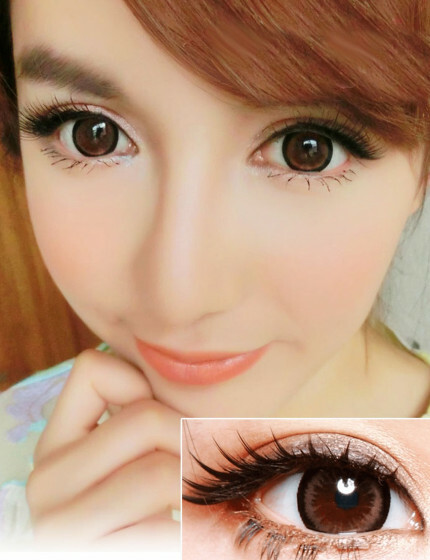 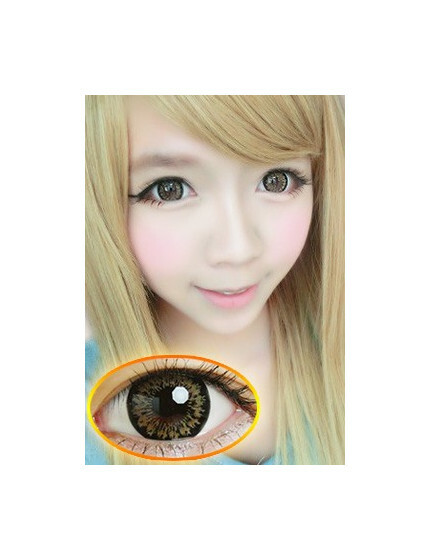 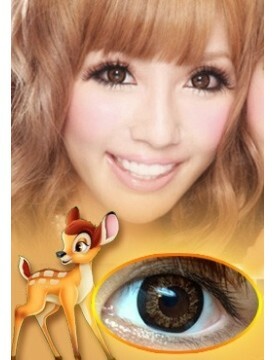 "Bambi Kirin" lens ,a must have for every girl!